In a press conference Mendocino County Tom Allman elaborated that the death certificates of the Hart children will state that they died by homicide, and those of their adopted parents will read "suicide." Allman further decried the absence of a registry for child abuse at the federal level, pointing to the five states involved, and what appears to be a pervasive pattern of child abuse carried out by the women. He elaborated that he had spoken to federal legislators concerning this issue and urged others to do the same. 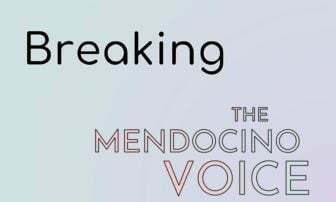 No inquest has been held in Mendocino County in 52 years, according to Allman, and he spoke about the need to hold the rare proceeding. He explained that because everyone had perished that there would be no criminal proceeding, yet he believed it important that all the information around the murder-suicide, and the circumstances leading to it be given a public airing and be made known. Said Allman, "We as a society need to know the facts of that case." Adding, "If we didn't do this...who would?" We will be publishing an article with more details about the proceeding later. WILLITS, 4/4/19 -- The 14 member jury in the inquest into the deaths of the Hart Family, delivered a unanimous decision this afternoon at the Willits police station. The jury decided that all six of the Hart children Markis, 19, Hannah Hart, 16, Devonte Hart, 15, Jeremiah, 14, Abigail, 14, and Ciera, 12 died "at the hands of another -- other than by accident. 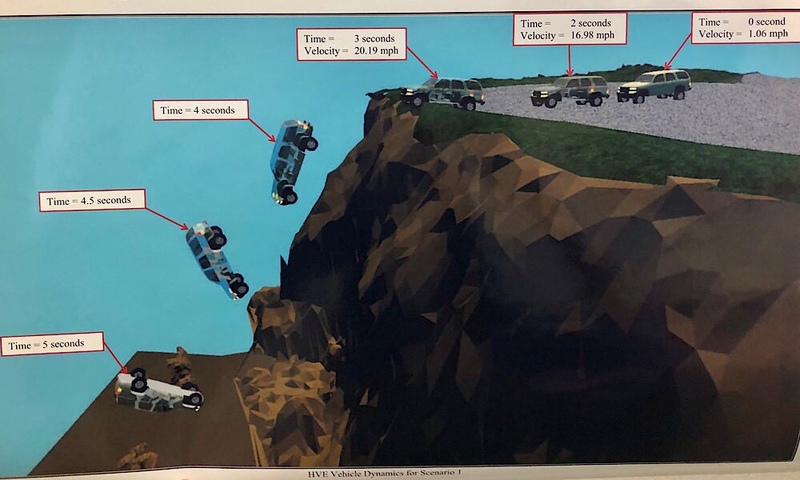 "* They further decided that Jennifer Hart, who was driving the vehicle when it plunged off the cliff, and Sarah Hart committed suicide. A press conference is being held where Sheriff Tom Allman will go into further detail. 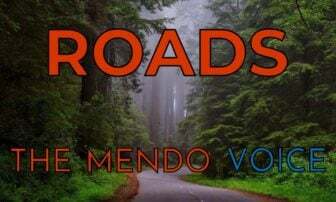 That can be found at the Mendocino County Sheriff's Office's Facebook page, or likely at this YouTube link. Many new details emerged in testimony given today, concerning the premeditated nature of the Hart parents suicide, including details of Google searches the woman made prior to killing her self and her adoptive children. We will have a full report on the inquest and the new details in the tragedy soon. *An earlier version of this article included a typo stating that, "'at the hands of another -- other than by suicide.'" It should have read, "'at the hands of another -- other than by accident.'" and has been corrected. Not sure how they can say beyond a reasonable doubt that Devonte is dead.